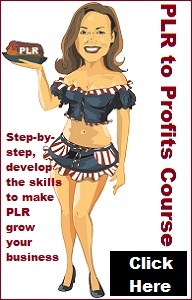 Do you know what PLR content is? 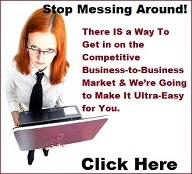 Many people do not, especially if they are not in the internet marketing niche or don’t have a website. 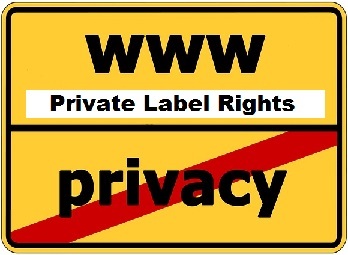 PLR is the abbreviation for Private Label Rights. 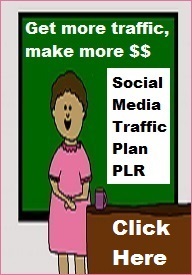 PLR comes in the form of articles, software, websites, graphics, and PDF reports. 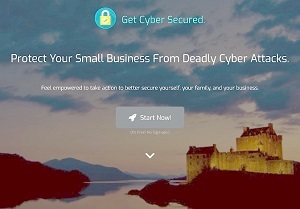 It can also be audio and video presentations, eBooks, and other forms. What’s so special about PLR is it is a “ghost written” product, which you can brand with your own business, your name, your websites, etc. PLR content comes in various forms; it also comes with a variety of publication and resale rights. These rights are usually spelled out very succinctly on a document within the PLR archive. Most authors prohibit resale on any auction site. Some authors require you to sell the PLR package for a specific price, or allow only personal use. 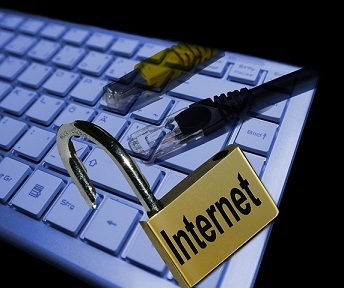 Other packages will allow the purchaser PLR rights, but the product cannot be sold with the source files. So it provids only resale rights to the purchaser. Almost all authors of PLR content require you to include the original rights document in any package your resell. That helps to insure people know the rights and can help prevent the misuse of the product. It is very important to pay close attention to the permitted use or rights of the products you sell. You don’t want to have any licensing conflicts with the authors. 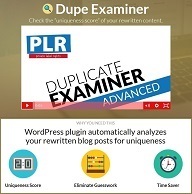 Unrestricted PLR, sometimes called Master PLR, is “ghost written” content and software that carry the most liberal permission of all types of PLR. 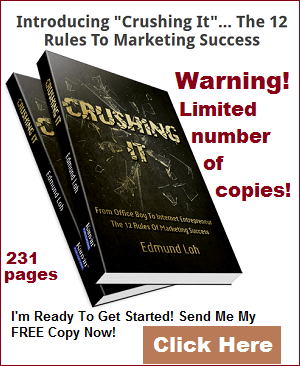 You can do virtually anything you want with Unrestricted PLR packages. You can create branded, viral content with the Unrestricted PLR Reports, give the eBook away for free on your site to build your email list, sell it on eBay, or use it as a platform to create compelling content for your blog, e-zine, and website. The great thing about PLR reports is that it comes in such a wide variety, that it allows you to find pretty much the exact product that will fit almost any website owner’s need. 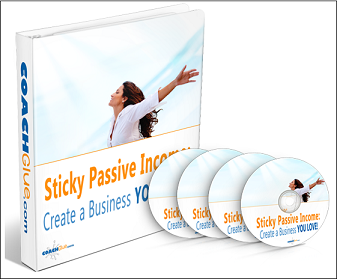 Most PLR is written in a format that answers important questions a web visitor might have who is interested in this niche. In this way it attracts targeted traffic to your website, and provides “sticky content” that keeps visitors coming back. That’s exactly what you want. 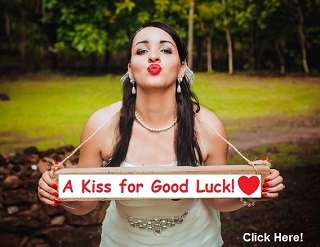 On that and other sites I also found PLR content on Wedding Savings Revealed. Sports Nutrition Secrets, Body Building Secrets Revealed, and a Fitness Program Guide. More offered were Stamp Collecting Guide, and an Essential Boating Guide. I also noticed an Ultimate Golf Guide, and the Ultimate Drug Addiction Guide. There were lots more PLR niche products available and as the years go by you will discover some really valuable PLR you can almost take to the bank, it’s so good and comprehensive. The great thing about many of these products is they contain an entire business system, with custom graphics, including the PSD source files. professional sales and lead capture letters, email 5 part e-course, articles, a brand able PDF report, an AdSense website, keywords, and both Yahoo and Google PPC ad copy. 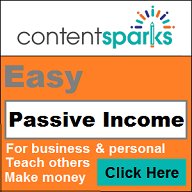 You are probably starting to see the great potential that this PLR content and reports can have for your online business, whatever the niche you are pursuing. You can almost surely find a PLR product that can help you in your online business. Even if you do not currently have a website, and want to start creating Virtual Real Estate on the web, a PLR package that’s available related to your business can greatly enhance your business and chances of success. You can get started selling nowadays quite easily using PLR content; articles, reports, software and more. That’s something that was more difficult to do five years ago and impossible to do some ten years ago before the PLR revolution began. 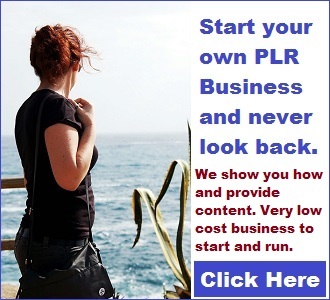 If you have a website or in almost any type of business don’t overlook the interesting and profitable opportunities of using PLR content to help increase your bottom line.